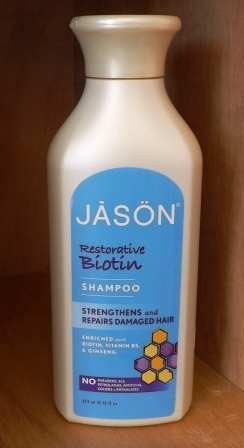 Jason natural hair products contain none of the harsh ingredients that are found in many of the hair shampoo and conditioner products found on the market today. 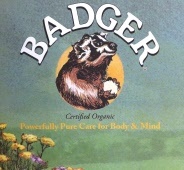 No parabens, SLS (sodium laurel sulphate) or Petrolatum and all products are never tested on animals. 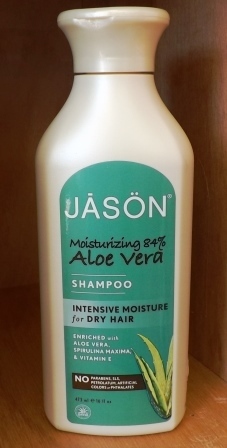 Pop by and see our Jason range of products here in Wells and Frome in Somerset, and many other natural hair care products! 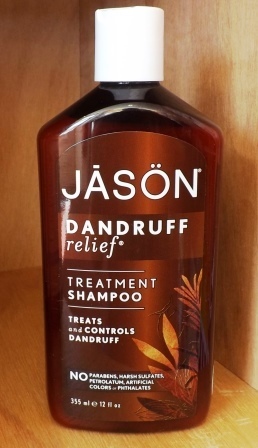 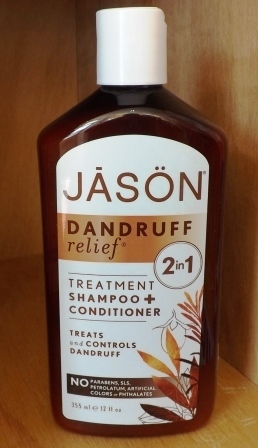 Jason Dandruff Relief Shampoo helps combat the signs of dandruff the natural way. Jason 2-in-1 Dandruff Relief Shampoo & Conditioner helps clear dandruff the natural way. 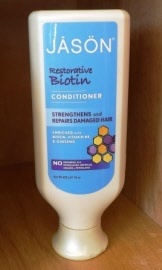 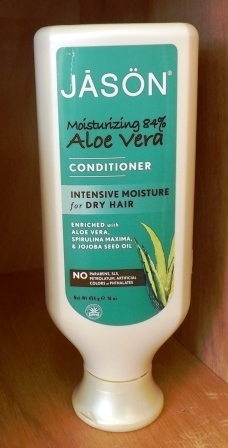 Restorative Biotin Conditioner to help restore dry and damaged hair. 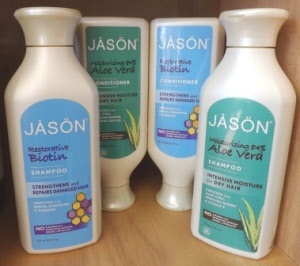 The Jason Body Wash range with their natural ingredients and no harsh chemicals have a gentle cleansing action with added Vitamins E and B5 for calming and softening the skin.